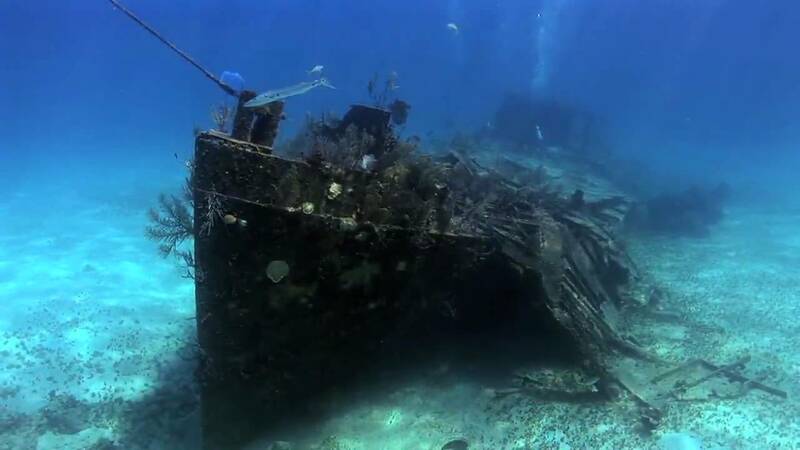 Below the waves in Zali Tribe territory are multiple shipwrecks, all in the same area. Nicknamed the 'Hunting Grounds' by some, mermaids and sirens alike use it to scavenge and sometimes hunt herbs, plants and animals. A lot of young mermaids and sirens come exploring here, as there are so many different types of ships and rooms in them to look through - including a cruise ship and a pirate ship.